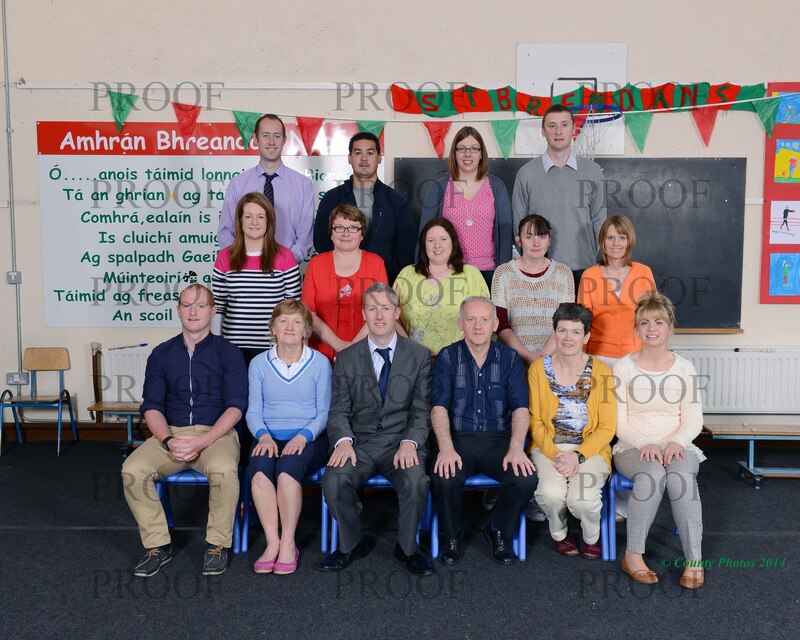 There are eight mainstream classes in the school from Junior Infants to sixth class. In September 2014 we were delighted to open a class catering for pupils with Mild General Learning Difficulties (MGLD). Then in September 2015 we opened a new ASD class. There are a number of learning support and resource teachers in the school who form the SEN team. The staff, at present, comprises of 16 teachers. The school also has the services of a Home School Community Liaison Teacher shared with the Mercy Primary School.There is also a School Completion Programme in operation in the school. The school also has the services of 6 Special Needs Assistants, a secretary, caretaker and two cleaners.